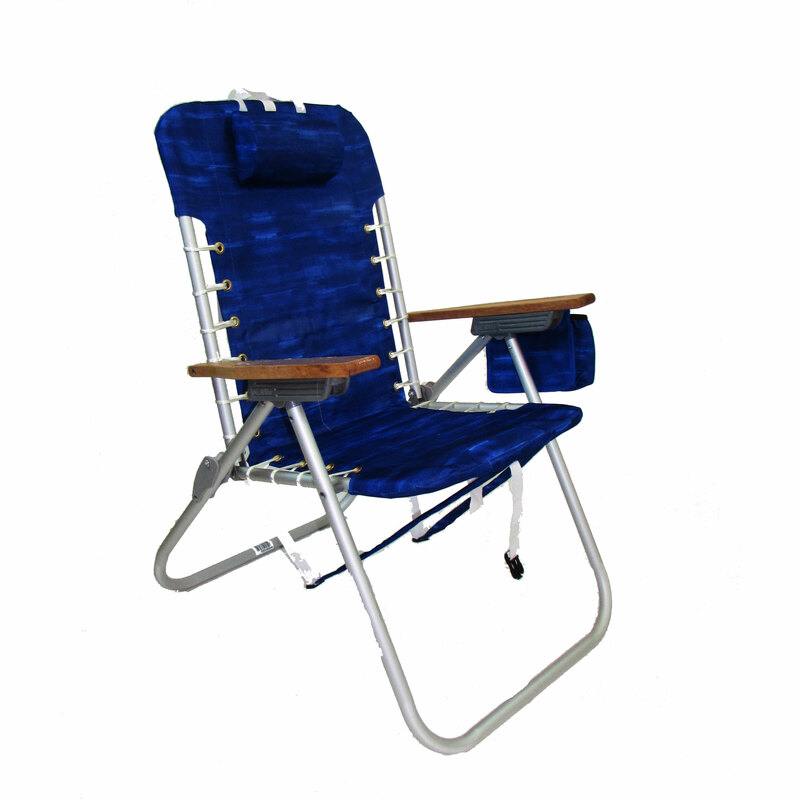 Create Your Design using Imprinting for the Hi Boy Backpack Chair by Rio Beach. 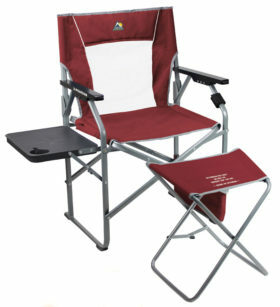 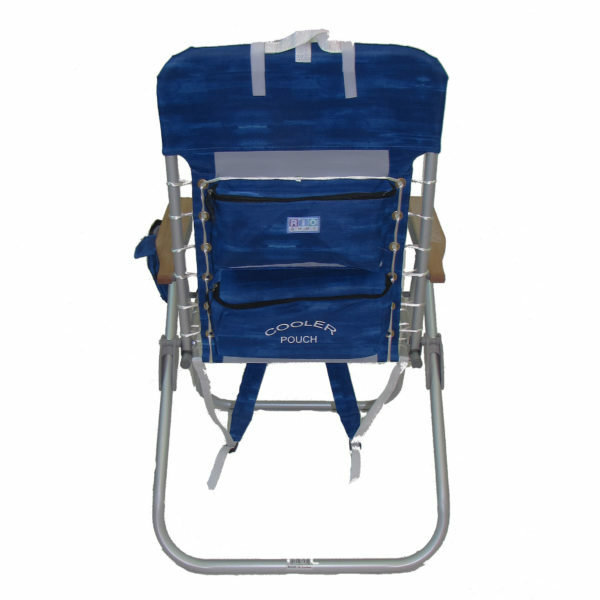 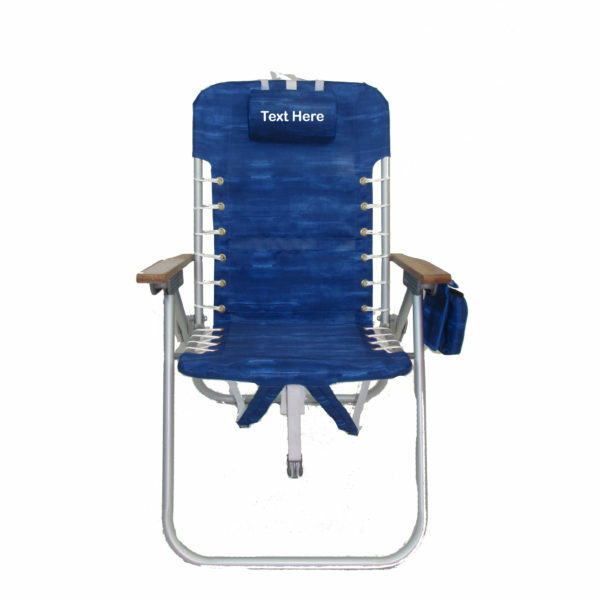 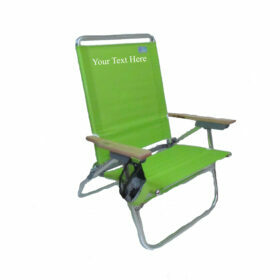 The perfect chair for relaxing on the beach or just outside your door, the New Hi Boy Backpack Chair by Rio. 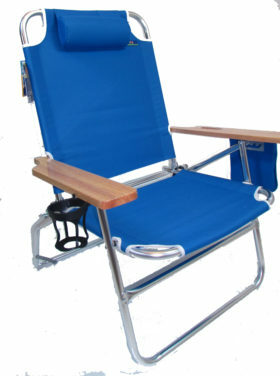 This chair is a backpack style chair so you will be carrying it hands free. 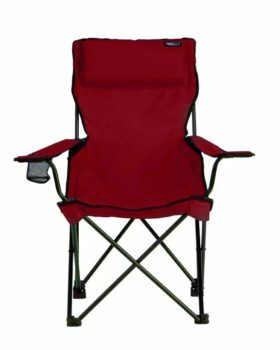 It’s aluminum lightweight design will insure years of use so you can enjoy it and all of its features which include wooden arms, a storage pouch, and insulated cooler pouch.